gorgeous wearable art. 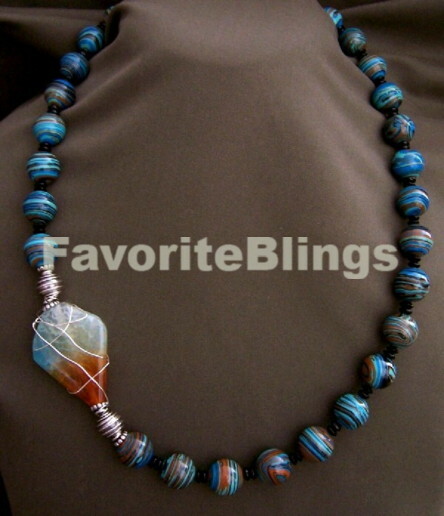 A FavoriteBlings USA handmade gemstone statement necklace. 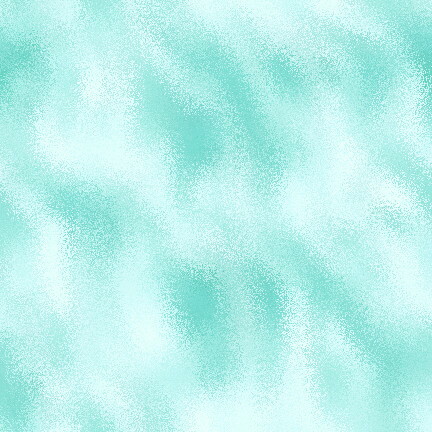 turquoise and black, in yummy patterns and textures converge all in one delicious, enticing silhouette. feel. This distinctive one-of-a-kind necklace is a standout. Makes a really yummy gift!